You work 60-hour weeks, you’re the best in your field, and you chase success daily. But are you looking after the very assets – your health and fitness – that will ensure you keep hitting your targets? 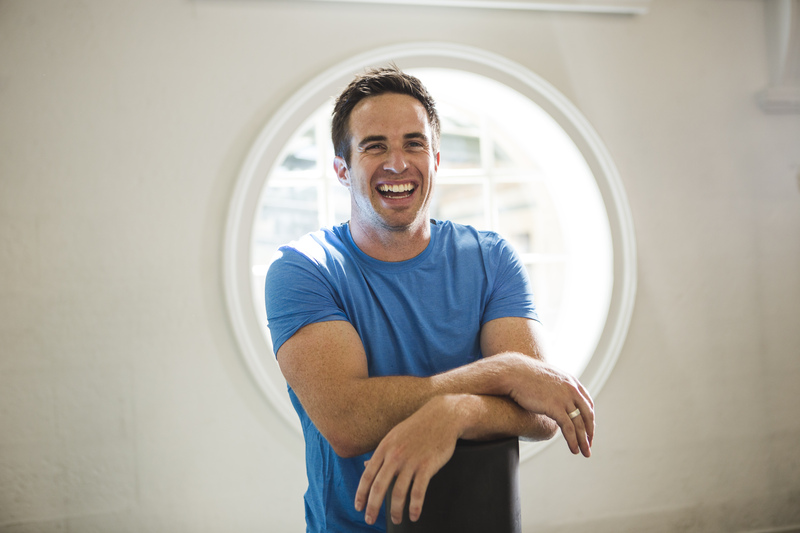 Greg Stark focuses on the four pillars of performance – mindset, movement, nutrition and recovery – to show you how to challenge and nurture your body to reach peak proficiency at work. Through small, focused investments you can boost your energy levels, be pain free, build your confidence, increase your resilience, improve yourproductivity and ultimately do more of the things you love. 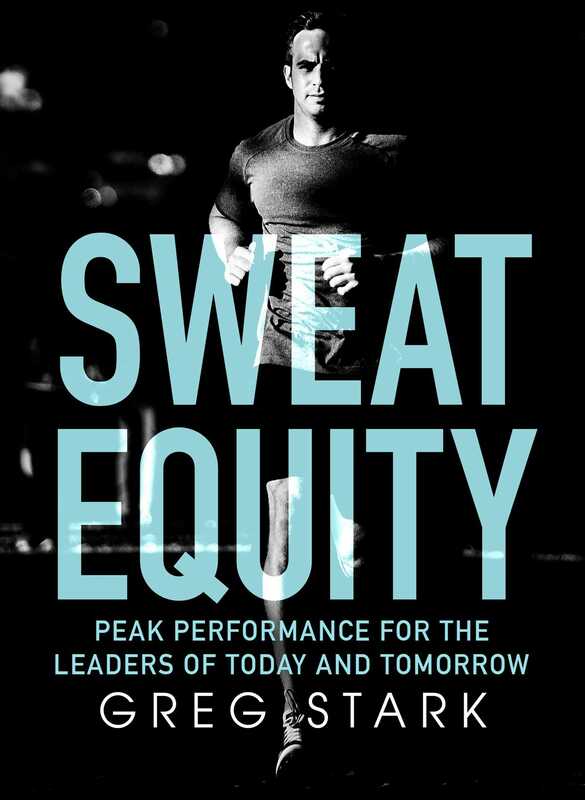 With methods backed by science and research, Sweat Equity is also packed with the testimonials and case studies of lawyers, accountants, bankers, company directors and entrepreneurs, along with insights from elite athletes such as Phil Kearns, Mark Bosnich, Wendell Sailor and Nathan Charles.